A day after Bondi Beach (3c Galileo-One Moment In Time, by Danehill) brought Galileo a British Classic success in the G1 St Leger, the champion sire added two more G1 winners to his amazing tally at the Curragh on Sunday. 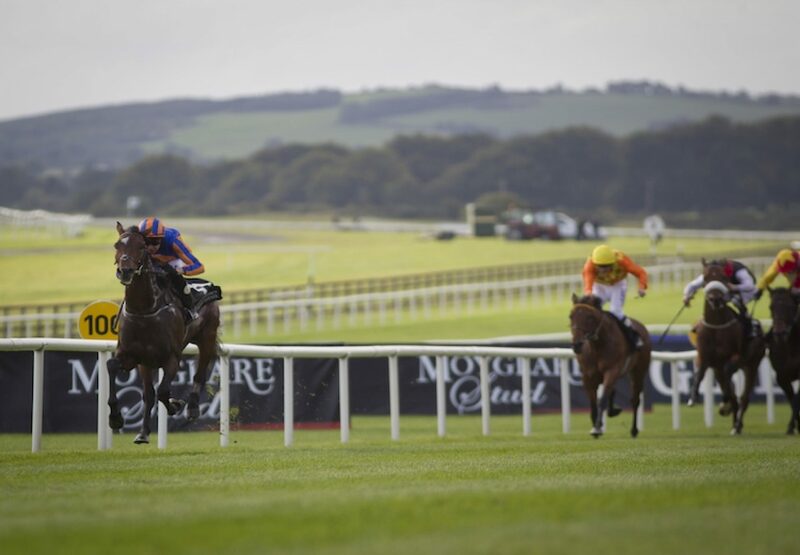 Order Of St George (3c Galileo-Another Storm, by Gone West) captured the G1 Irish St Leger by an amazing 11 lengths while Minding (2f Galileo-Lillie Langtry, by Danehill Dancer) led home a 1-2-3 for Galileo in the G1 Moyglare Stud Stakes. Order Of St George went off a well-supported favourite for the Irish St Leger and, after hitting the front two and a half furlongs from home, just went further and further clear of his opposition under Joseph O’Brien (pictured). 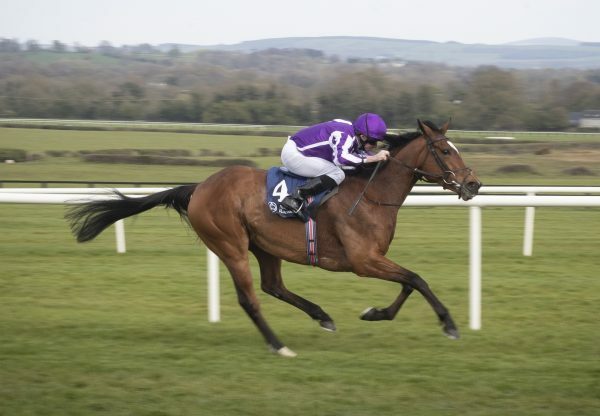 "He was very impressive here the last day,” winning trainer Aidan O’Brien told irishracing.com. ”I didn't say anything to Joseph but they went hard up front and he put him asleep. He sneaked through lovely and is a very good stayer." 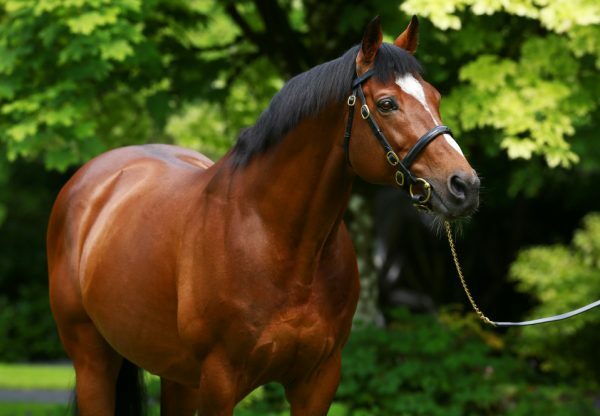 Earlier, Minding (2f Galileo-Lillie Langtry, by Danehill Dancer) had led home a trifecta for Aidan O’Brien when beating Ballydoyle (2f Galileo-Butterfly Cove, by Storm Cat) to win the G1 Moyglare Stud Stakes. 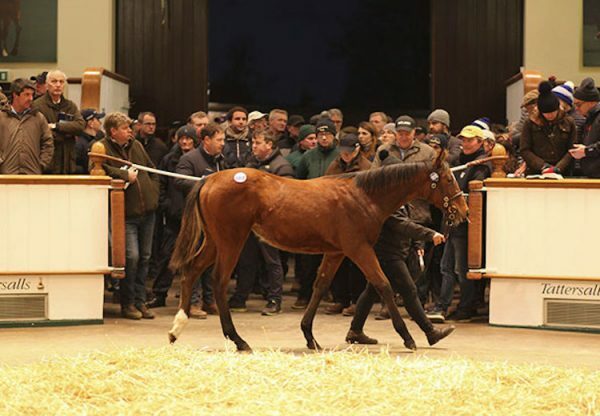 In third placed was another Galileo filly, Alice Springs (2f Galileo-Aleagueoftheirown, by Danehill Dancer). "The winner could be there for the G1 Fillies’ Mile or something like that. She's had a break so hopefully will see out the rest of the year." 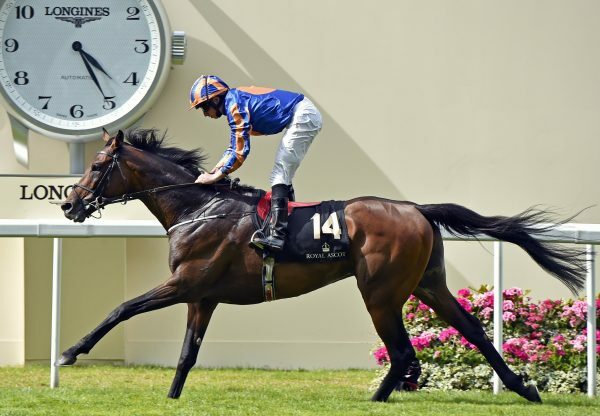 "We let Ballydoyle take her chance on the ground so we would know for next year if she handles it. She didn't run badly and the winner is a good filly." "The third filly looked very good winning here first time and then was a little keen. We knew when she started to do things right she'd come into it."